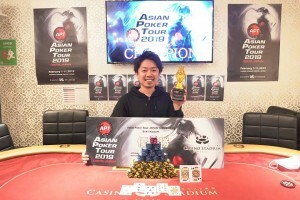 After two thrilling weekends that saw Kannapong Thanarattrakul emerge as the first-ever Main Event champion and eight other players claim side event trophies, the inaugural APT Tokyo Japan 2019 festival is a wrap! 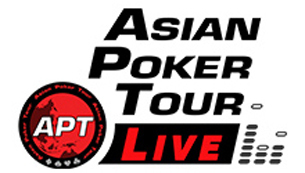 The Asian Poker Tour would like to thank everyone that came out to support our event. This event has been long time coming and we are thrilled to have finally made it happen together. We would also like to thank our partner and host venue Casino Stadium for helping stage a very successful inaugural festival. Some of the events streamed live on APT Twitch and have been uploaded so you can view it anytime. Our next stop is in Taipei for the first-ever APT Taiwan 2019. We hope to see you all there. 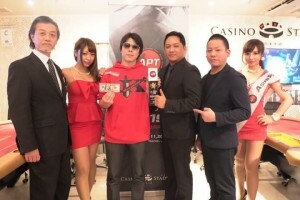 The event runs from February 20 to March 3 at the Chinese Texas Hold’em Poker Association. At the end of every series, the APT awards three players for top their performance based on a points system. 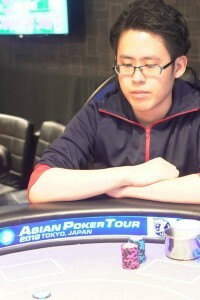 Winning the APT Player of the Series was China’s Jin Bo whose two side event victories earned him enough points that no other player could surpass. Jin Bo won two events both on the same day. 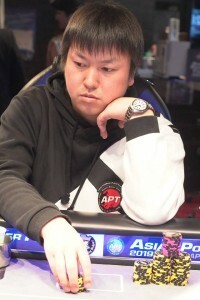 He championed the No Limit Hold’em 1 event and the No Limit Hold’em Turbo 1 to accrue 473.33 points. 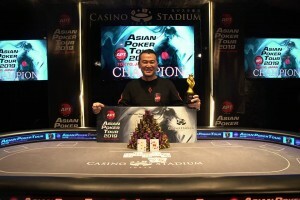 He was awarded the APT POS trophy, ring, exclusive watch, and USD 800 worth of APT tournament credits. Finishing 2nd in the race was Japan’s Junya Kubo with 352 points. 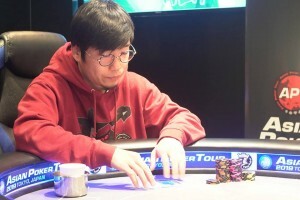 Kubo won the High Rollers event and placed 2nd at the No Limit Hold’em Turbo 1. 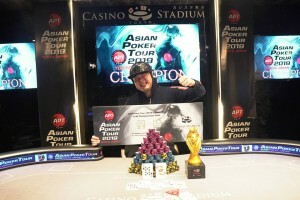 He was awarded the APT POS 2nd place trophy and USD 100 worth of APT tournament credits. Claiming 3rd place was Peru’s Perez Luis with 328 points. 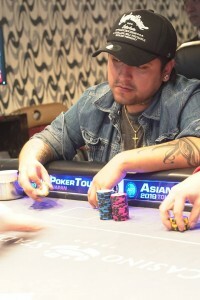 Perez also had multiple deep runs finishing 2nd at the No Limit Hold’em Turbo 2 and 4th at the Championships Event. 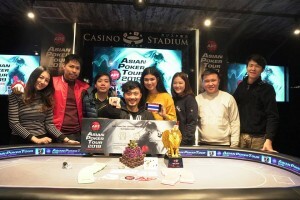 He was awarded the APT POS 3rd place trophy and USD 100 worth of APT tournament credits. 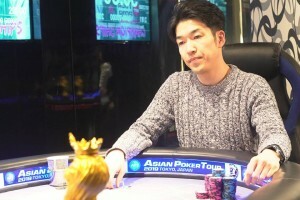 The Championships Event concluded with Yuki Hirata rising to the top of the final day’s 24 players. He was awarded an APT Philippines I 2019 Championships ticket + Air + Hotel 4-night stay. 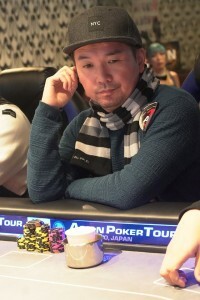 In 3rd place was Kokoro Ueki for an APT Philippines I 2019 MAIN EVENT ticket. 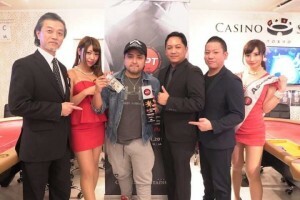 And claiming 4th place was Perez Luis to award him an APT Philippines I 2019 MAIN EVENT ticket.